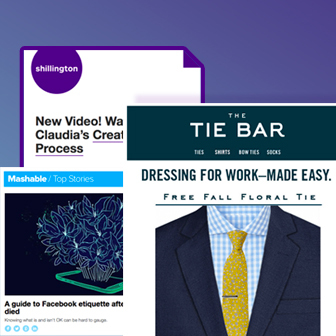 Email drip campaigns are part of a marketing strategy designed to stay connected with subscribers through a series of automated emails. They’re like friendly little nudges that offer enticing content (special discounts, limited-time offers, or free trials) to subscribers who are usually new to a mailing list or inactive. When done well, email drip campaigns generate and/or maintain relationships and build up brand loyalty. To help you implement a successful drip campaign, let’s review more aspects of how they work and how they should look from a design perspective. 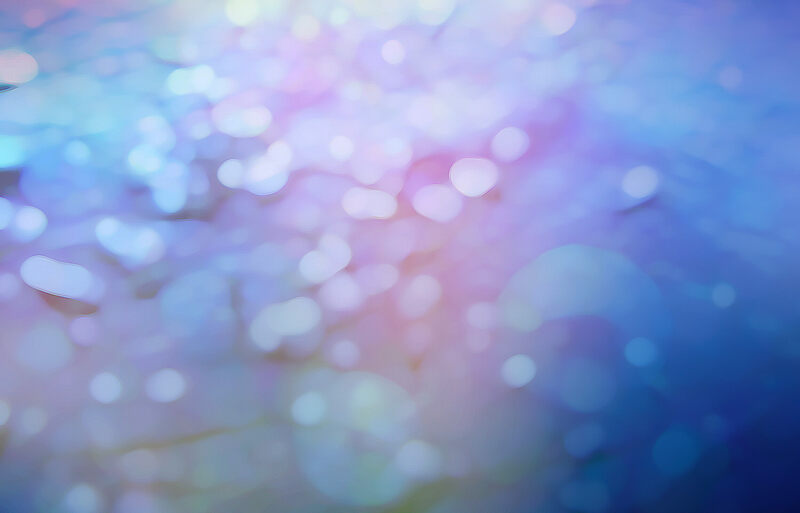 Check out great examples of drip campaigns below to get inspired. Drip campaigns typically consist of three or more emails sent in succession. Usually, emails are sent to segmented portions of an audience—for example, you might only send a special drip campaign with a specific offer to subscribers who have never purchased your product before. Although content for each campaign email may be similar, differences lie in the subject line, language, and design (which can create various levels of urgency). Typically, the emails are automated, and once ready, they’re scheduled to go out in succession, stopping only when a subscriber engages and clicks on them. Welcome campaign: Once someone subscribes to your mailing list, a welcome email might send a “thank you” offer that includes a promotion, free trial, or free download. Your drip campaign can then follow up to remind readers the offer exists, and/or to instruct them on how to best use the site or product. 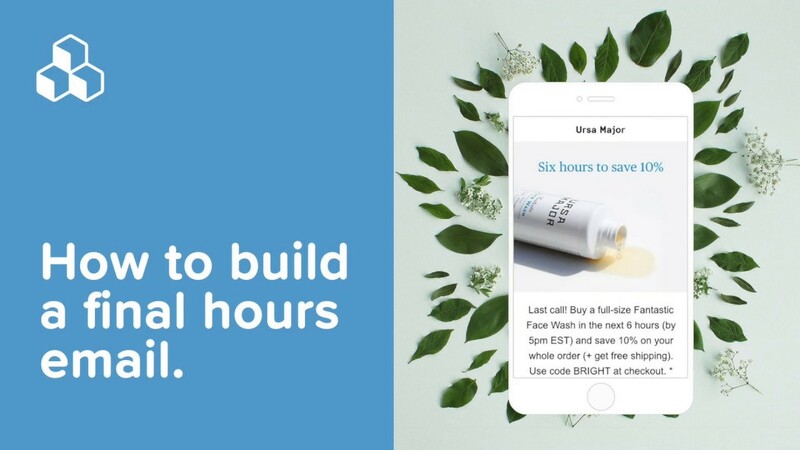 Training/educational campaign: If your product or site has new features, a drip campaign might introduce them to readers and offer instructions. But even without new features, drip campaigns can introduce readers to existing features that they didn’t know. New product announcement: To pique interest and increase exposure about a new product announcement, a drip campaign can send emails up until the final product launch. Promotional/marketing campaign: Subscribers can be reminded of limited-time deals or offers through promotional language. Re-engagement or renewal: For subscribers who have never used your product or service (or who haven’t in a while), these emails might offer a special incentive to generate interest. If you’ve had success with the email drip campaigns above, or you’ve tried or seen others, share them with us in the comments section. Let’s look at 3 inspirational drip campaigns from top brands! Most of the subject lines use the key phrase “free trial.” A pair of emails sent in February look like the ones below. The content in each varies slightly; the first one is longer, showing images of popular shows, along with CTAs to restart to watch, while the second email is shorter and only shows a simple photo collage. 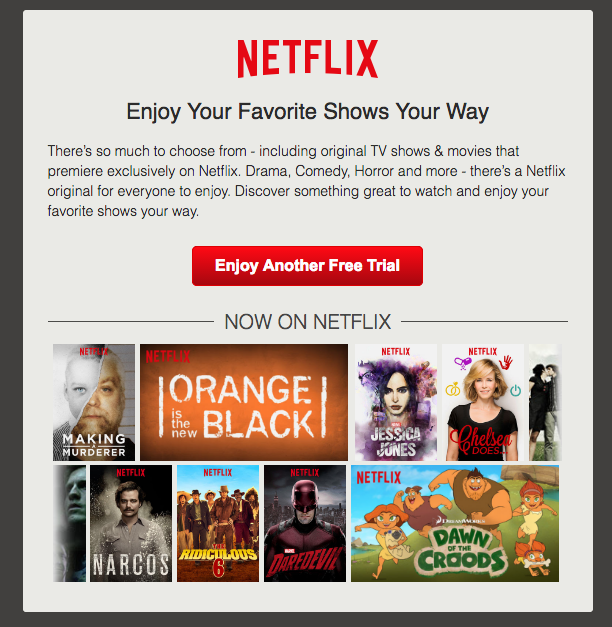 Design-wise, both emails have a modular, single-column design and use a classic inverted pyramid structure in the first section, driving readers toward the same CTA: “Enjoy Another Free Trial.” The Netflix email drip campaign is a good example of two complementary designs that echo each other in terms of messaging and structure, but that still offer unique content. By using a parallel structure in the first module of both emails, the same offer remains a familiar, friendly reminder. This way, if the first message was read but then got lost in a crowded inbox, the second email served as a short, clear reminder, with no scrolling required. 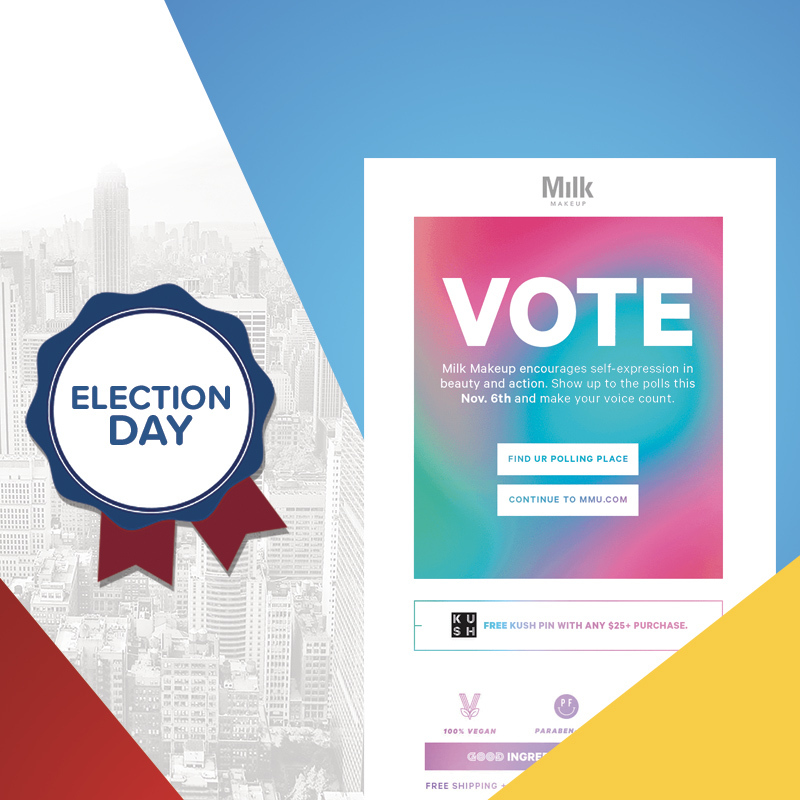 MOO, the business card site, used a four-email drip campaign this April to promote a 25% off sale. Each subject line included consistent messaging—”25% off”—and the emails were sent two days apart. For the first two emails, content is exactly the same (aside from the varying subject lines). Like Netflix, MOO maintains the same CTA throughout the campaign, which also completely unifies its style of design style. Each email maintains the same structure, the same teal-and-yellow color scheme, and the same flower artwork. 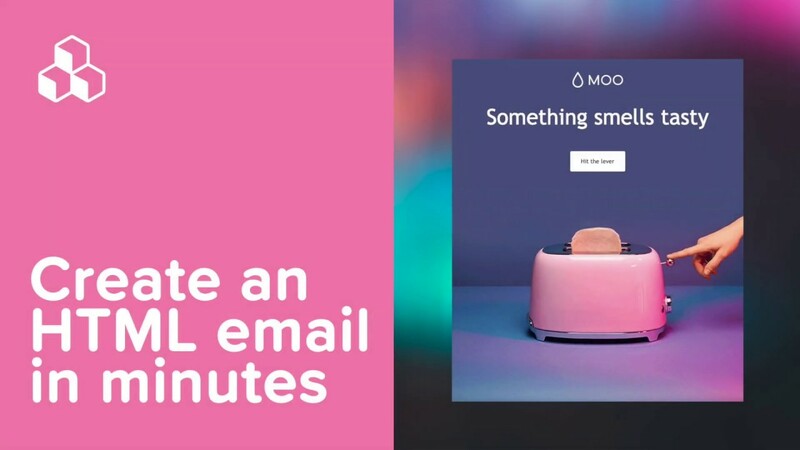 As MOO demonstrates, using the same email early on in the campaign (with different subject lines) warms up readers by building general awareness. But as time runs out, the two emails after it create urgency through different headers and more/different information. In March, ALOHA, the healthy lifestyle company (known for their protein supplements), sent a three-email drip campaign to offer readers a free trial. The first two emails were sent five days apart, followed by a “last chance” email sent about two weeks later. Within all three emails, ALOHA maintains a consistent structure and a primary CTA, but varies the color scheme and language. 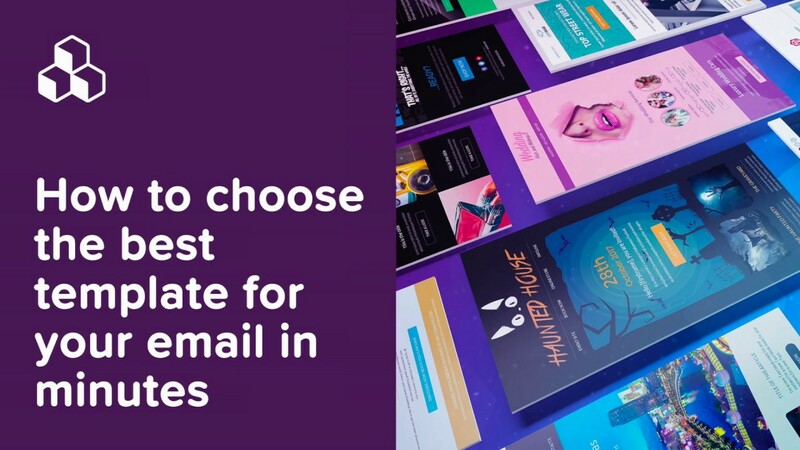 Even though all three emails are a little bit different, it’s easy to see that they’re visually connected and part of the same design family. This is an essential factor in drip campaigns, having each message be immediately reminiscent of the others, even if some features change. Also, like Netflix and MOO, ALOHA’s use of a consistent structure for its first module, including a CTA that never changes, is just as important. 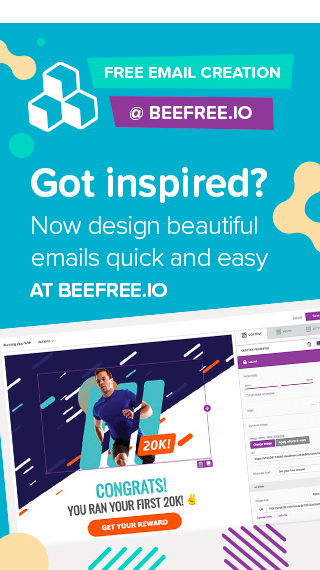 Center emails on a central design theme, which will mean repeating the same colors, fonts, and/or images. Maintain the same call-to-actions [buttons] throughout the campaign. Have a consistent first module format as a great way to unify your messages (even if email lengths vary). Don’t be afraid to send the same email twice in a campaign—but always change the subject line. If you do vary the subject lines between emails, always include the same key phrase. Monitor the open-rates and click-throughs of your email drip campaigns to fine tune timing and the number of sent emails. How to use Living Coral, Pantone's 2019 color of the year, in your email!